Disaster in Fairyland! Jack Frost has stolen the Music Fairies’ magic instruments to cheat in a human talent competition. But now humans will find out about Fairyland, and all the fairies will be in danger! 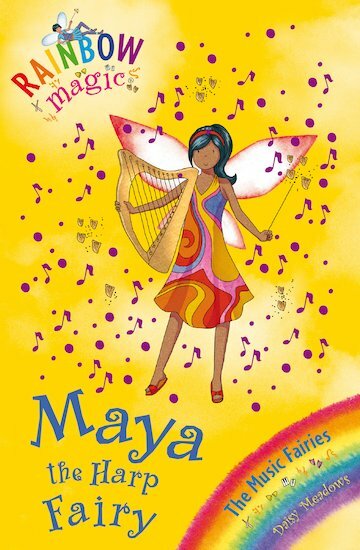 Can Rachel and Kirsty help Maya to get her magic harp back from those pesky goblins? This is Harptastic, Really Good!